Shower/toilet chairs available on request. Monash University Frankston Campus down the road. Frankston City is the entertainment capital of Melbourne's south-east, boasting galleries, theatres, cinemas, nightlife, waterfront restaurants and hip urban bistros. Frankston City has long been Melbourne's favourite family playground offering the best beaches, beautiful parks, gardens and playgrounds and, of course, your entry point to the Mornington Peninsula. Enter the Mornington Peninsula at Frankston, but don't continue down the Peninsula until you've exhausted the city's arts scene, historic homes and gardens and beachfront activities. 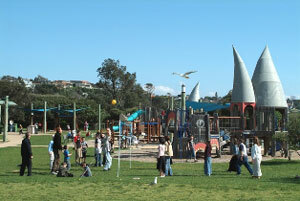 Make the most of Frankston's metropolitan facilities. Snap up bargains at the substantial shopping precinct and gorge on the arts at the Frankston Arts Centre and the McClelland Sculpture Park + Gallery. Take in the spectacular view from atop Olivers Hill and explore our wide sandy beaches. 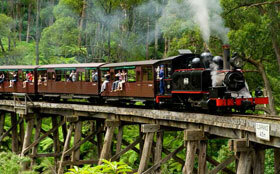 If you are a visitor to our stunning region, you will acknowledge Frankston’s accessibility. 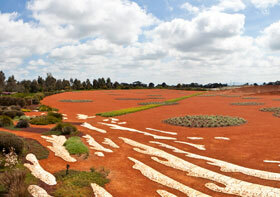 A major rail link and three freeways have made us a regional centre and a municipality of exciting growth. 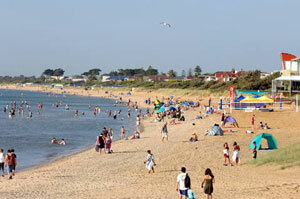 Where you will find our lovely beaches, BBQ areas and family playgrounds. Great place to take a stroll along the board walk from one end of the beach to the other. You can also stop into the Frankston information centre where the friendly staff can further assists with your enquiry. Long stretches of sand and luminous waters provide the ideal swimming spot at Alva Beach, just 15 minute’s drive from Ayr. 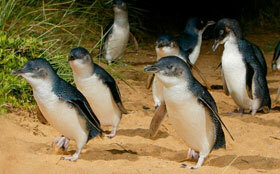 Visit the wildlife park day or night. 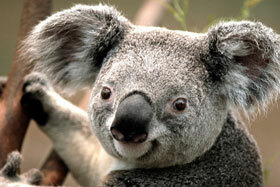 Cuddle up to a koala, meet kangaroos, wombats, dingoes and colourful birds. 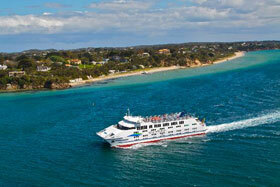 The spectacular 40min trip on the Queenscliff to Sorrento Ferry Services links Melbourne most magnificent coastal regions. 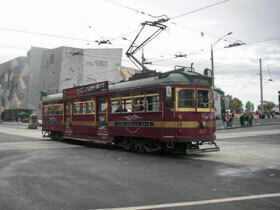 Melbourne has great shops, markets, restaurants and plenty of attraction to visit in the city. Mornington Peninsula area has a lot of wines and a lot of tasty wines. 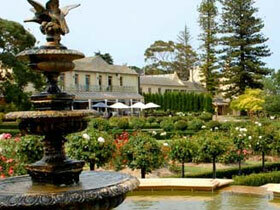 Morning Star Estate is amongst the Mornington Peninsula’s premier venues. 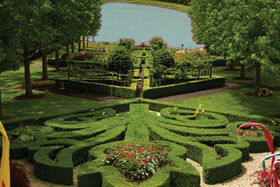 There Restaurant, Function and Conference facilities are set amidst 22 acres of exquisite gardens, and 30 acres of vines. The century old mansion, “Morning Star” enjoys panoramic views over Port Philip Bay stretching from the Bellarine Peninsula to Melbourne.